Finn says the album is a response to the enthusiastic and sometimes drunk punters who tell him after gigs that the one thing his band needs is a singer. The first single ‘Car Dance’ is out now, with Tiny Ruins (Hollie Fullbrook) lending her vocal talents for the track. 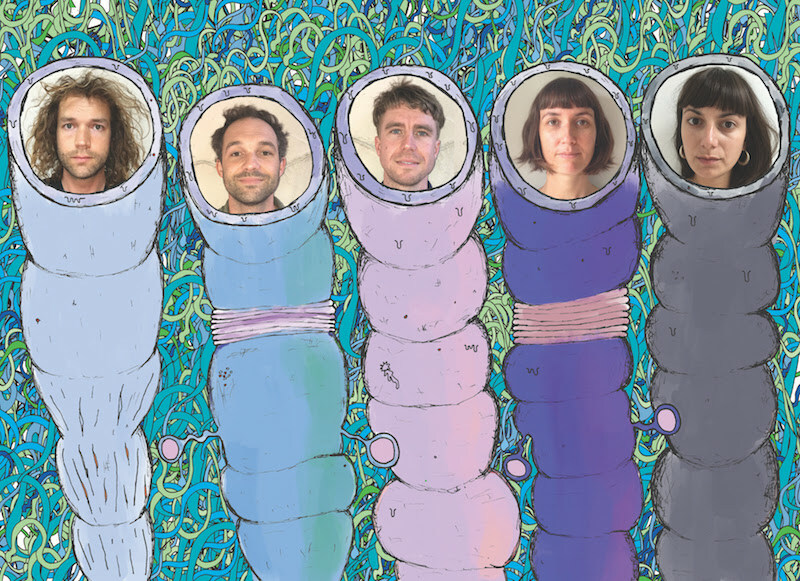 “I lived with four members of Carnivorous Plant Society for three years. We would all be working on our various musical projects under the big pitcher plants hanging above the lounge table,” says Fullbrook. 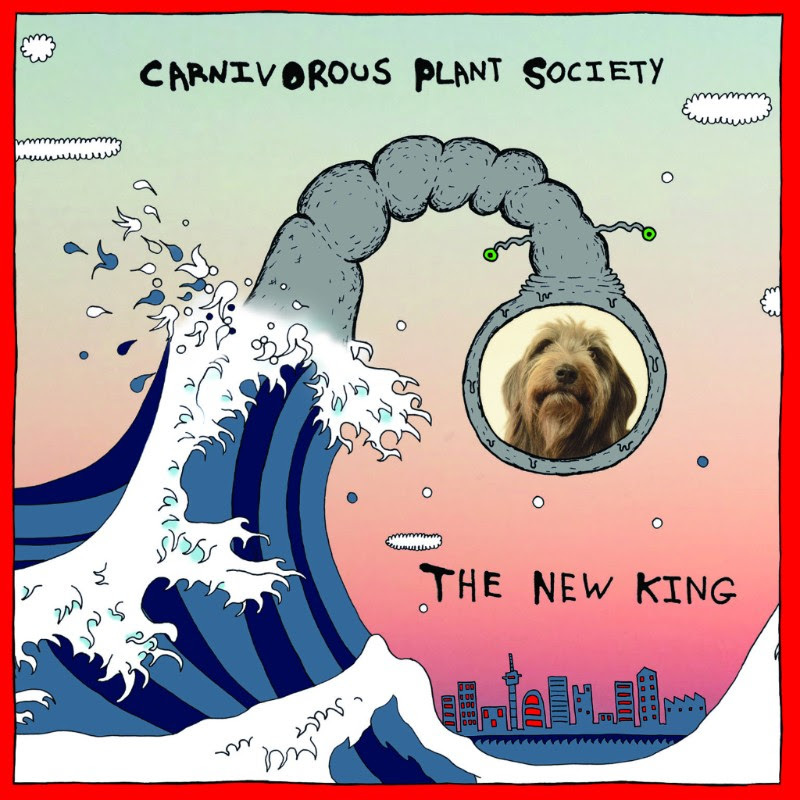 Carnivorous Plant Society will take The New King on the road following the release beginning with an appearance at Titirangi Music Festival. 14 April, Butter Factory, Whangarei - free show!